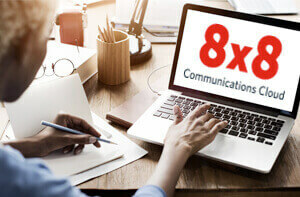 25 Business Phone Service Features Your Business Can't Afford To Do Without | 8x8, Inc.
Business Phone Service: Which Features Matter? 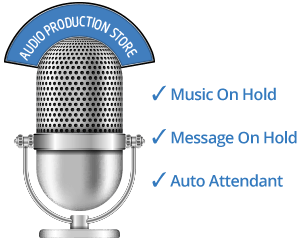 How many features does your business really need in a phone system? Which are worth paying for, and which are over-hyped? Learn how to choose wisely in this white paper, which includes a free, one-page checklist. You’ll learn how to save money and select the features that will make your organization look bigger, better, and more professional to your customers. 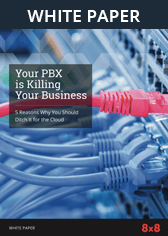 When it comes to business phone service, what really makes an impact? 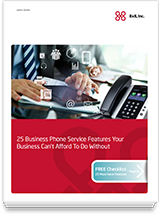 Download our free white paper: 25 Business Phone Service Features Your Business Can’t Afford To Do Without today.